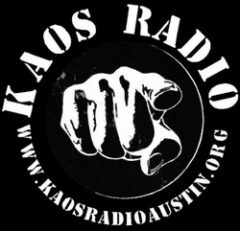 KAOS Radio Austin is proud to present Yo, KAOS Raps: Thursday Treatises from the Streets – a weekly long listen in the inspiration of the legends of Hip Hop culture. Break out your cardboard for dancing, your steel wheels for scratching, your boom box for and your best beats, rhymes and rhythms with KRA. You can expect an exceptional experience of hip hop culture from coast to coast and across all eras of the genre as part of a long listen that explores the beats and rhymes that are so dope your grandmother would still groove to them. 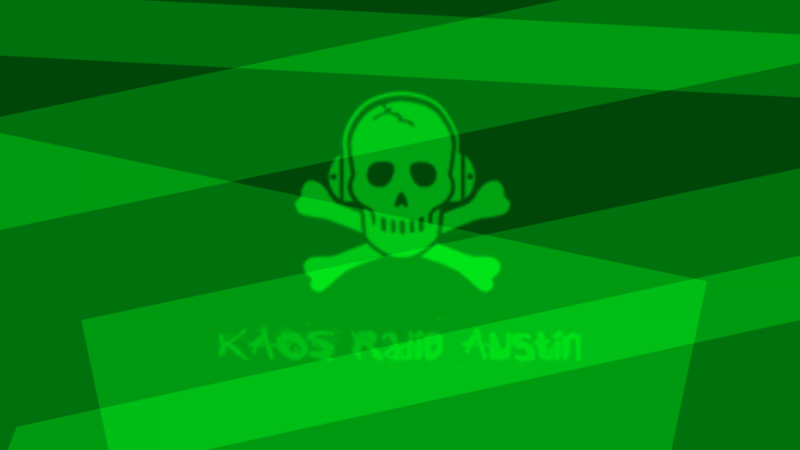 o, KAOS Raps on KRAATXOfficial!